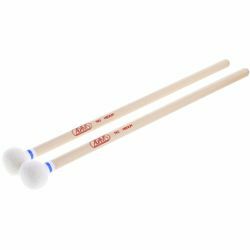 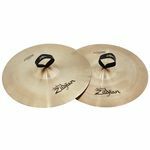 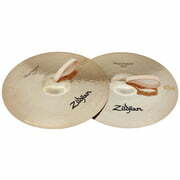 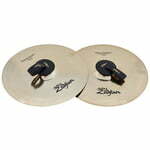 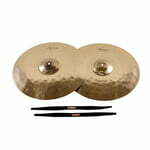 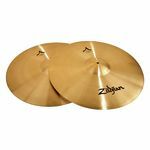 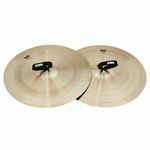 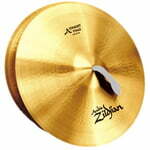 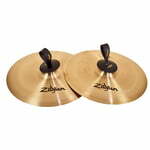 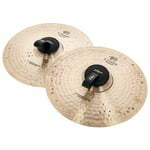 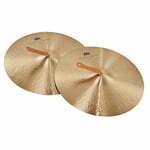 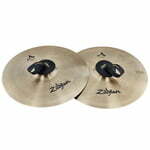 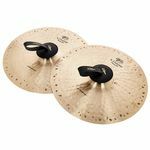 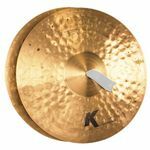 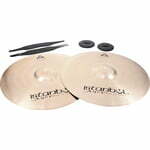 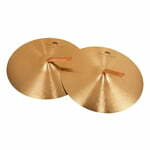 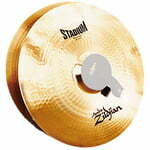 Zildjian 20" K' Constantinople Orch. 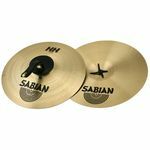 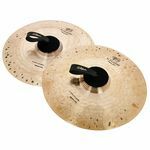 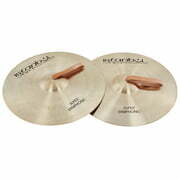 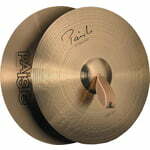 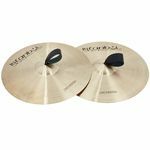 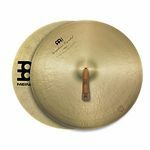 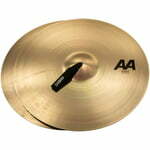 Sabian 20" HH Germanic Brill. 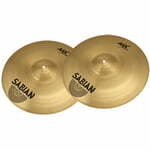 Sabian 20" HHX New Viennese Brill.